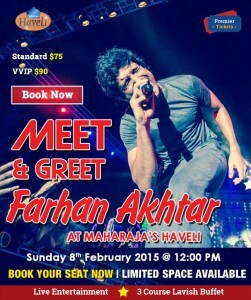 Meet the versatile and super talented Farhan Akhtar! Farhan Akhtar is a popular Bollywood personality. He is a great actor, director, singer, screenplay writer and producer. 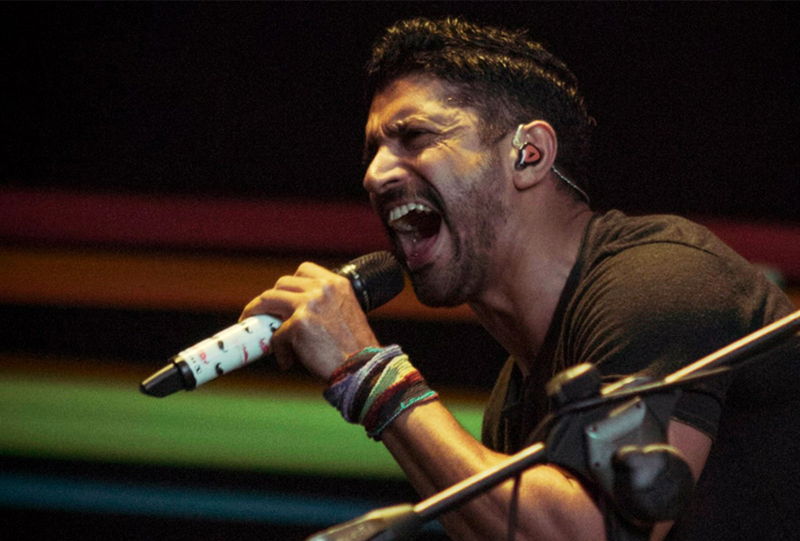 Born to the legendary Jawed Akhtar and Honey Irani on January 9, 1974 Farhan Akhtar grew amidst Bollywood and movies. The multi-faceted Farhan Akhtar then made his directorial debut with Dil Chahta Hai. 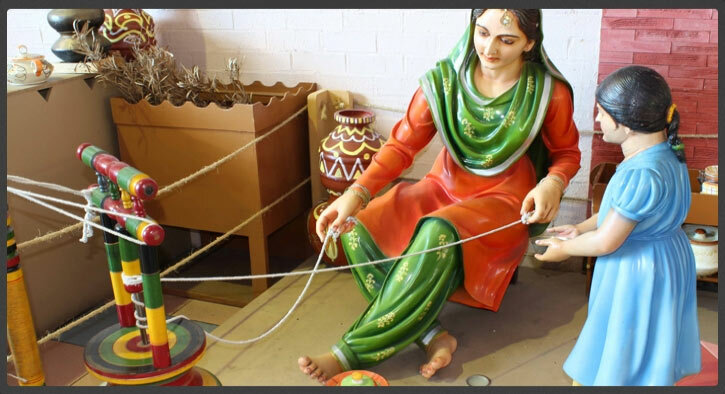 The movie was much appreciated by masses as well as critics and won the national award. Farhan went on to direct Lakshya and wrote lyrics for the Hollywood flick Bride & Prejudice. He also directed Don and Don 2 – remake of 1978 Amitabh Bacchan blockbuster Don. 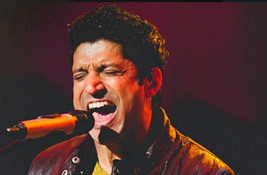 Farhan started his acting and singing career with Rock On in 2008. The movie got him the National Award for Best Hindi Feature Film. He acted, sung, wrote dialogues and produced the movie Zindagi Na Milegi Dobara. The film again won him the Best Supporting Actor award. Farhan essayed the role of sports legend Milkha Singh in the movie Bhaag Milkha Bhaag earning him the Filmfare Award For Best Actor.